Histoplasmosis is an endemic mycosis in many regions of Latin America. In the human immunodeficiency virus (HIV) infected population it manifests as progressive disseminated histoplasmosis (PDH), an entity hard to diagnose since the causative fungi, Histoplasma capsulatum, is slow growing and requires advance biosafety for its handling. The standard of reference for PDH diagnosis is the isolation of Histoplasma capsulatum from a non-respiratory sample, typically bone marrow or peripheral blood, or the visualization of yeast-like structures in the histopathologic examination. In the USA, histoplasmosis is also endemic, and its PDH presentation is commonly diagnosed by the detection of Histoplasma urine antigen (HUAg). 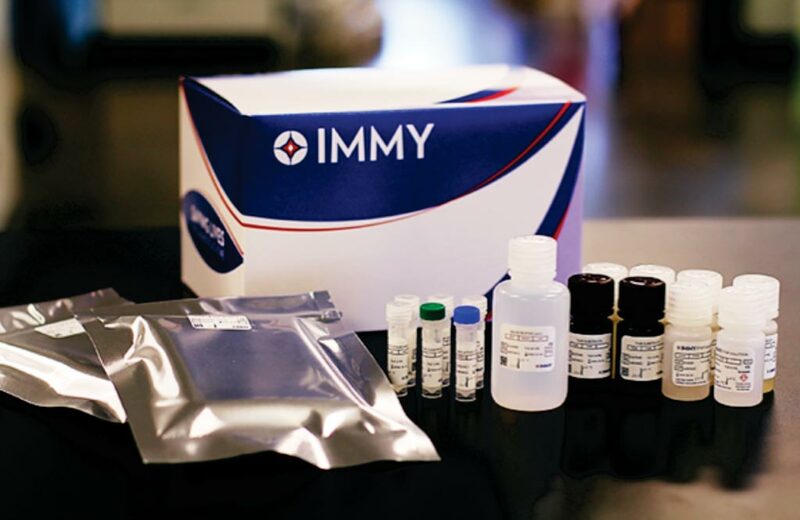 Image: The ALPHA Histoplasma Enzyme Immunoassay (EIA) test kit (Photo courtesy of IMMY). Scientists at The National Institute of Medical Sciences and Nutrition Salvador Zubirán (Tlalpan, Mexico City, Mexico) conducted a multicenter, prospective, diagnostic test study in two secondary and eight tertiary-care facilities from seven states of Mexico, from December 2015 to October 2017. At least 5 mL of peripheral blood were inoculated in a BD BACTEC Myco F/ Lytic vial; for bone marrow aspirates, a similar amount (5 mL) was inoculated in a BACTEC Myco F/ Lytic and a BACTEC Peds Plus F (3 mL), and 1 mL in a Löwenstein-Jensen and Sabouraud solid media. 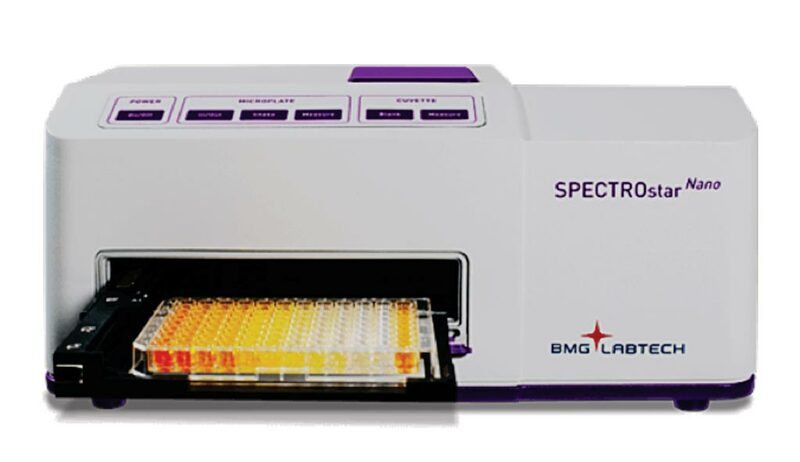 The team evaluated the diagnostic accuracy of IMMY ALPHA Histoplasma Enzyme immunoassay (EIA) Test Kit. The scientists included 288 cases for this analysis. From these patients, the central laboratory processed 1,068 samples: 277 blood cultures, 252 bone marrow aspirate cultures, 104 biopsies for tissue culture, 147 biopsies for the histopathologic examination, and 288 urine samples for HUAg detection. They classified 85/288 (29.5%) patients as PDH–proven, 28.2% (24/85) based on positive histopathologic examination and positive culture, 58.8% (50/85) by positive culture only and 12.9% (11/85) by positive histopathologic exam only. The sensitivity of ALPHA-HUAg was 67.1% (95% CI, 56–76.8%) and the specificity was 97.5% (95% CI, 94.3%-99.1%). The positive likelihood ratio was 27.2 (95% CI; 11.6–74.4). In 10.5% of the PDH–proven patients, a co-existing opportunistic infection was diagnosed, mostly disseminated Mycobacterium avium complex infection. The authors concluded that ALPHA-HUAg is a useful test for the diagnosis of PDH, in patients with high level of suspicion in endemic regions for H. capsulatum, and may favor early targeted-antifungal treatment, thus improving the prognosis of these frail HIV-patients. Nevertheless, the culture-based approach should ensue simultaneously since co-infections are frequent and a negative result of ALPHA-HUAg does not discard PDH in patients from endemic regions for H. capsulatum. The study was published on November 5, 2018, in the journal Public Library of Science Neglected Tropical Diseases.